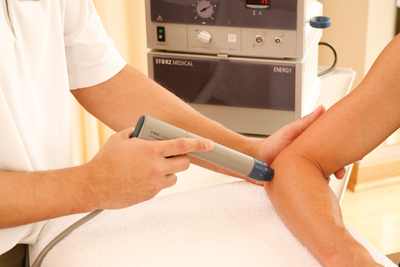 Core Chiropractic offers Pressure Wave Therapy as an option for soft tissue, bone and joint pain. 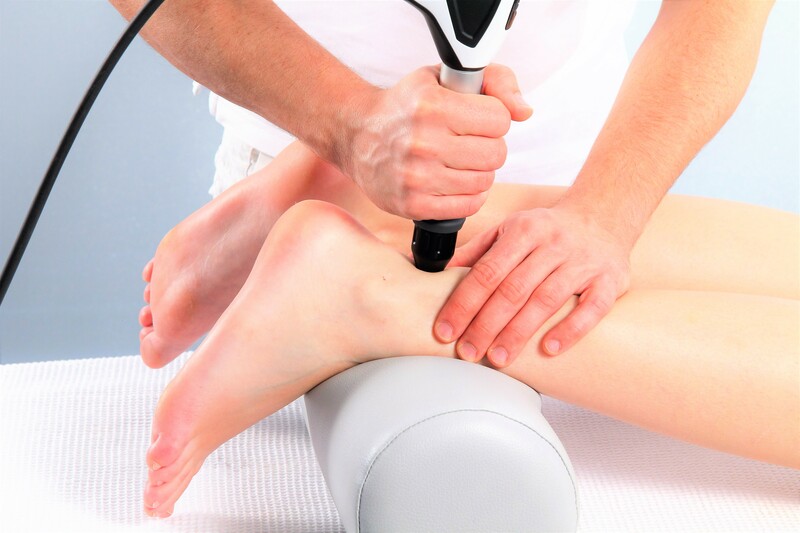 Pressure Wave Therapy is a highly effective non-surgical treatment for pain whereby high-energy sound waves are introduced into the painful areas of the body. 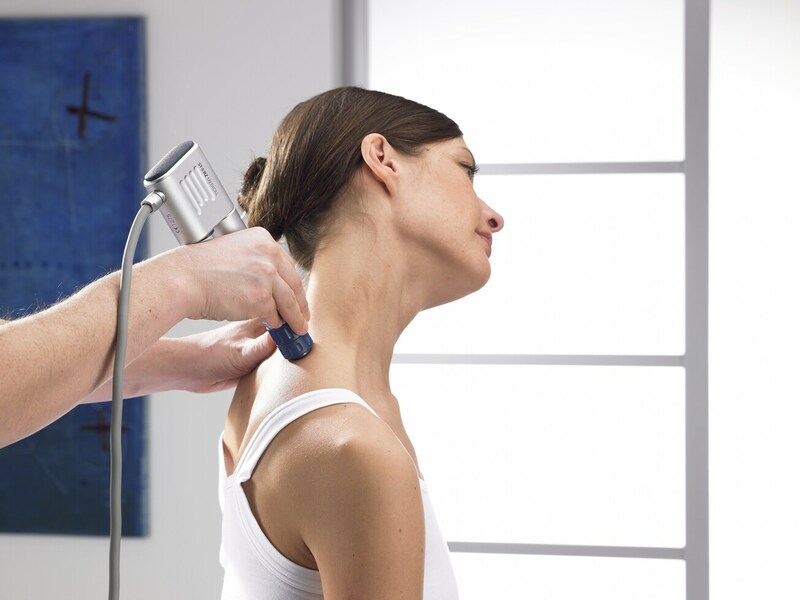 It is one of the most advanced non-invasive treatment methods cleared by the FDA. The treatment works by helping to improve the regenerative potential, enhancing blood circulation to regenerate damaged tissue. Pressure Wave therapy reports a 91% success rate (as per clinical studies). Beneficial effects are often experienced after only 3 to 5 treatments. The non-surgical therapy eliminates pain and restores mobility, thus improving patient’s quality of life. Pressure Wave therapy’s success rate can be as effective or more effective than other methods such as surgery or pharmaceuticals without the risks, complications or long recovery times. One of the best results of this therapy is that the body continues to heal for weeks and sometimes months after the last treatment. Still have questions? Give us a call today at 850-678-8048 to learn more about how Pressure Wave Therapy can address your pain, accelerate your healing and optimize your health.